Featuring a garden, Villa in Vilamoura VII is a villa set in Vilamoura. The villa is fitted with air conditioning and free WiFi. There is a dining area and a kitchen as well as a private bathroom. Crowne Plaza is situated in Vilamoura's centre just a few minutes' walk from the Marina and 10 minutes’ drive from 5 golf courses. The tastefully decorated rooms have furnished sea-view balconies. Located in Vilamoura, Peixe and Barco Studio's, offers self-catering accommodation with free WiFi access and free private parking. 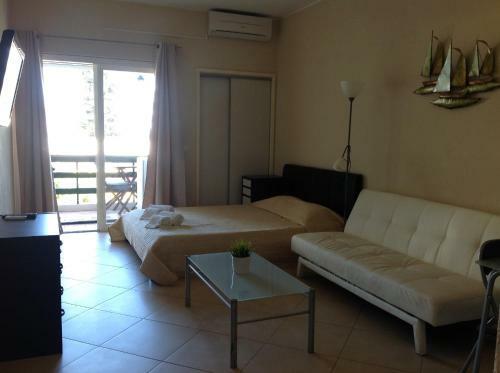 The property is 700 metres from Vilamoura Marina and 1.8 km from Falesia Beach.